Can design be both modern and warm? Can it integrate natural surroundings so seamlessly as to blur all distinctions between outside and in? Yes, it can. CHECA Architects is a firm founded on the belief that good design speaks to your unique sensibilities and reflects who you are. We have the experience and creative mastery to communicate and design beautiful practical solutions. Working closely with our clients, we weave dreams, aspirations, and lifestyle considerations into a shared vision and a distinctive design process. Our focus is on creating harmonious interplay between form, light, and space – celebrating the natural beauty of the surroundings and lifting the human spirit. As a full-service firm, our hallmark is our ability to attend to every well-crafted detail – from lighting to landscaping – to create elegant, modern homes in the city, in the country, or in-between. 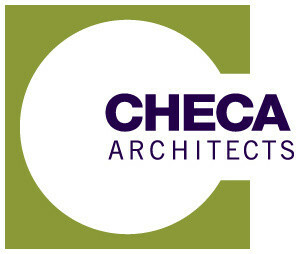 At CHECA Architects, great design is conscious design. Each project reflects our innovative approach to sustainability, starting with a deep sensitivity to the land and the surrounding community. Throughout the design and construction process, we leverage a team of green-minded architects, engineers, landscape architects, and builders. We integrate the highest standards in sustainable design and construction techniques to ensure our work is good for people, for business, and for the environment. Lorena Checa is the visionary and Principal Architect of CHECA Architects – a firm specializing in beautiful, conscious design. 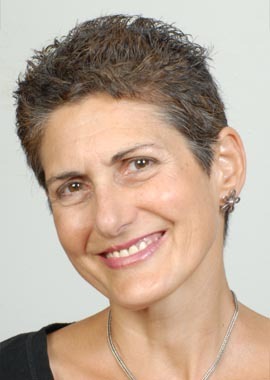 She earned her Bachelor of Architecture degree from Catholic University in Washington, D.C. Lorena’s 30+ years of innovative design draw upon her upbringing in Lima, Peru, a lifetime of travel, exposure to different perspectives, and an innate passion for sustainability. Her design approach is rooted in ancient wisdom and informed by simple science. She has a unique capacity to incorporate modern technologies and materials in ways that enrich the human experience and create new paradigms for ecologically sensitive architecture. Lorena’s holistic approach to design was nurtured at Greenwell Goetz Architects, where she worked for 6 years before launching her own firm in 1992. At GGA, Lorena realized the interrelatedness between architecture and interior design, which is so brilliantly reflected in her work. Her designs have been called “sophisticated, warm, and modern” and “a symphony of art, light, and space in perfect harmony with the natural environment”. Lorena, one of Washington, D.C.’s top green architects, considers the design process a co-creation with her clients and her highly integrated team of architects, engineers, landscape architects, and builders. Her vision of using architecture as a channel for celebrating the human spirit and the depth of her experience in creating sustainable solutions have captured both critical acclaim and media attention. 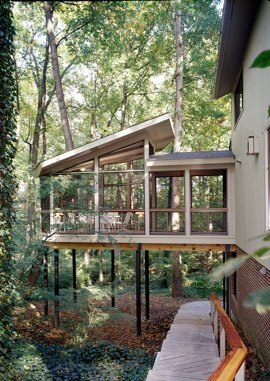 In 2003, she was awarded the Presidential Citation for Sustainable Design by the D.C. chapter of the American Institute of Architects. 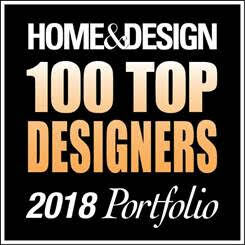 Lorena’s work has been featured on HGTV and in numerous publications including: Home and Design, Chesapeake Home, Natural Home & Garden, and the Washington Post. This is a short list of frequent collaborators. We are grateful to the many others who contribute to the success of our projects.